Q- Can any business work in isolation? Is there any secret behind the success of few enterprises while the others with the same area of operation, infrastructure and resources fail to produce results miserably? A- No business can work in isolation and there is an open secret behind the success of few firms that will be decoded in this blog. So, read on! Simply having created your virtual face on the internet i.e. the website you cannot expect the flow of traffic towards your business, isn’t it? If you agree to this fact then you will also nod in affirmation that some extra efforts are the need of the hour. These extra efforts are nothing but channelizing the energy in the direction of strengthening the online presence of your brand. Two most important promising tips that can potentially change the digital game for you in no time are discussed here. In the digital scenario where there are more than a dozen of social media platforms like Facebook, Instagram, Pinterest, YouTube, Twitter, LinkedIn to mention a few, it is of strategic importance to choose only those platforms that fit the bill for your business. 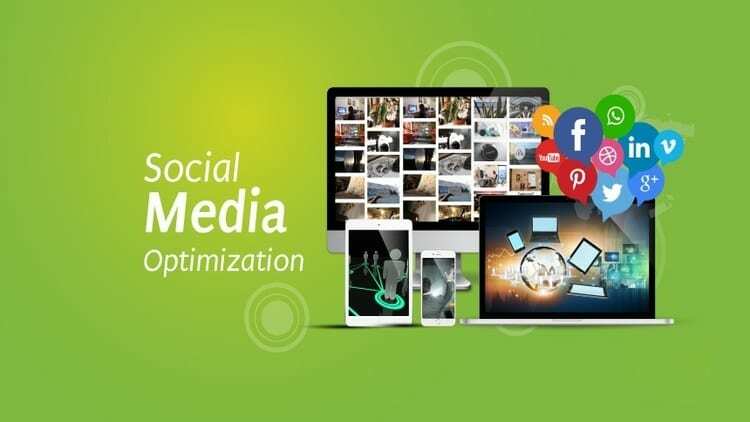 It is not at all required to be available on each and every medium that proffers online socialisation management as it is a tedious task to engage with the targeted audience in a natural fashion at plethora of such platforms. To experience tailored made services while saving your precious time and money it would be wise to contact a reputed Facebook marketing company in Noida/Delhi to start with (with clear business goals in hand!) that can understand your requirements accurately and serve only the right dish on the platter. Once the right social media platform has been selected, you need to link it up with your website so as to leverage better engagement of the potential buyers you are focussing at. It can be achieved easily by incorporating social media buttons on the website or leaving a link for the website on the social media posts. It has become more of a tradition to operate online and every business doer practices it without fail! But the catch is to optimise both your website and social media pages with quality content that emanats from the Best Content Writing Company in Noida/Delhi that loves its job, accomplishes the task with utmost commitment and delivers at reasonable prices. 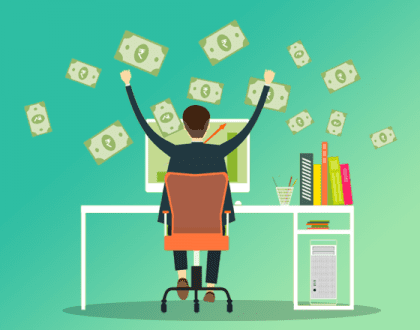 The content must be such that is capable to add some value to the reader’s life and ultimately motivates him to return to your content/website/social media page at least more than once, thus, enabling you to pass the first hurdle of competition i.e. earning traffic! 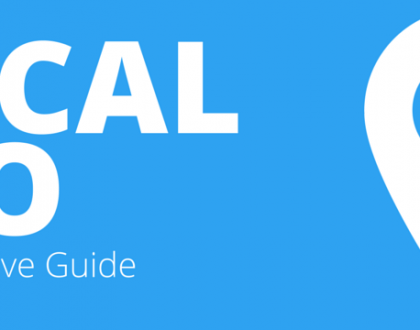 Ultimate Guide To Local SEO: How to get your local business ranking? Want To Promote Your Business Online? Here’s What You Need To Know! 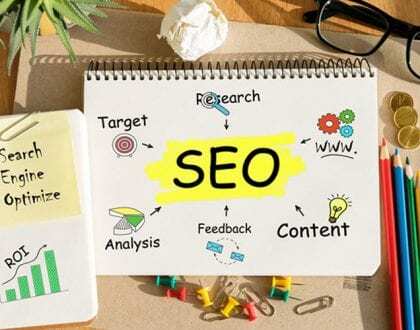 What is SEO, Implementation and How it Can help a Business to Grow Rapidly? WebPreneurs Pvt Ltd is a full service provider for corporate and individuals to empower there web presence. It’s an integrated IT company provides online solution that enables clients to achieve sales and value for their brands. We extend our cordial thanks to you for enquiring about our Services. Our Team will respond to your message with in 24 Hours. Thanks for showing interest in Webpreneurs services and for submitting your information. Our sales team will be in touch with you shortly. Have a nice Time. Thanks for your interest in job opening with Us.